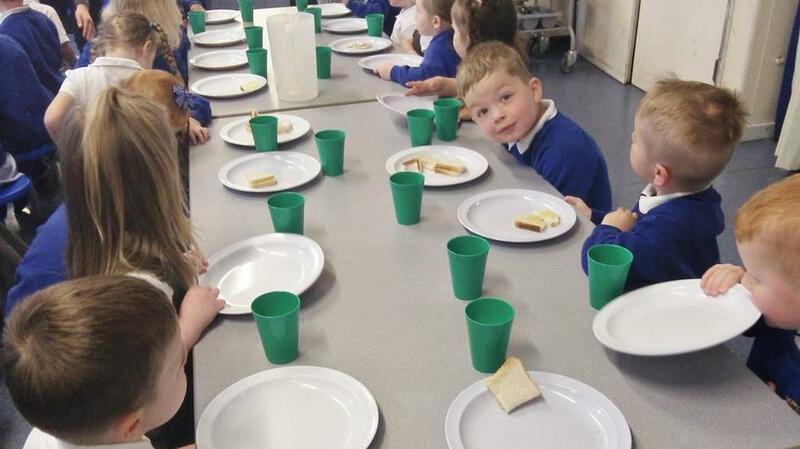 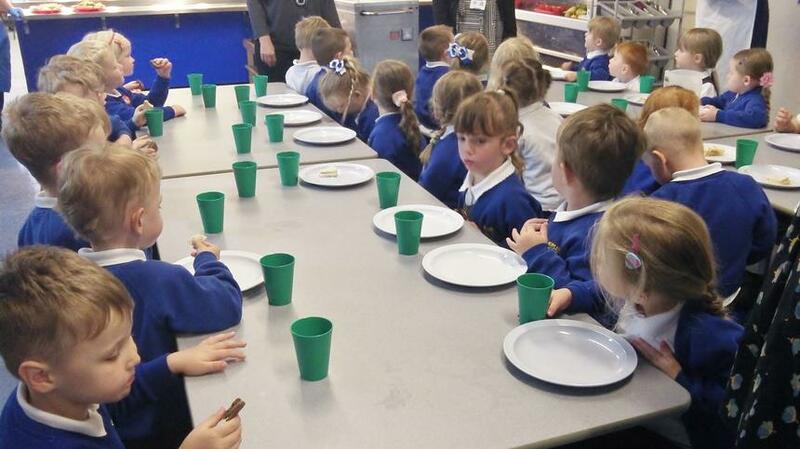 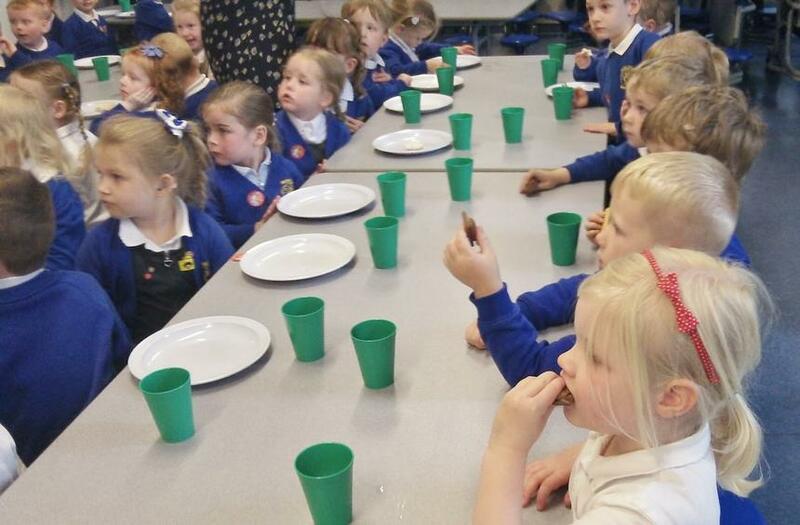 Our children have been practising using the school dining room in readiness for September! 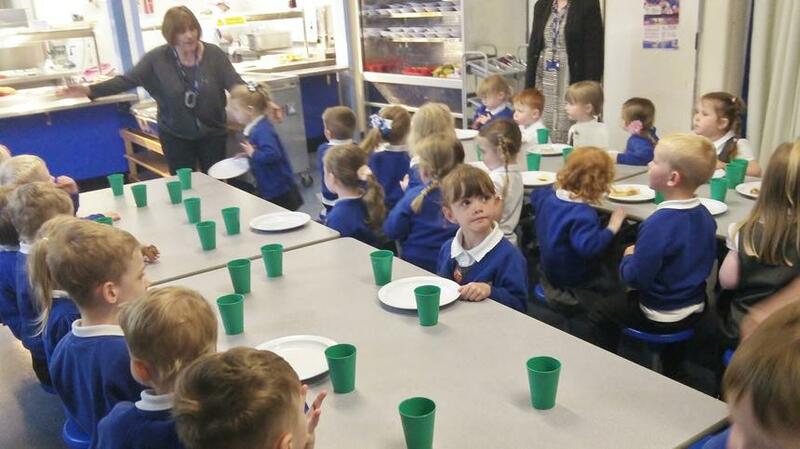 We've been so pleased with our big boys and girls as they found out how to line up for dinner and take their seats at the dining tables. 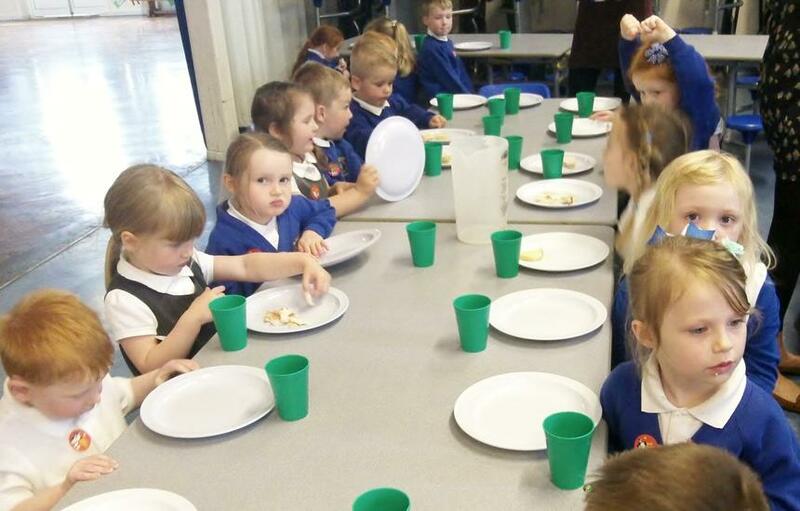 This is an important part of joining their new Reception class and helps them gain confidence in their new surroundings.